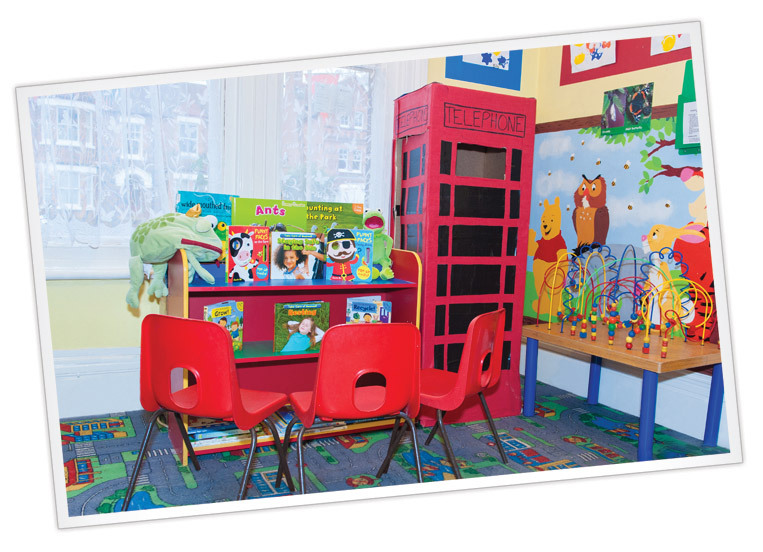 Willow Room is for our 2 year olds and younger 3 year olds. Here they continue to learn their social and independent skills. 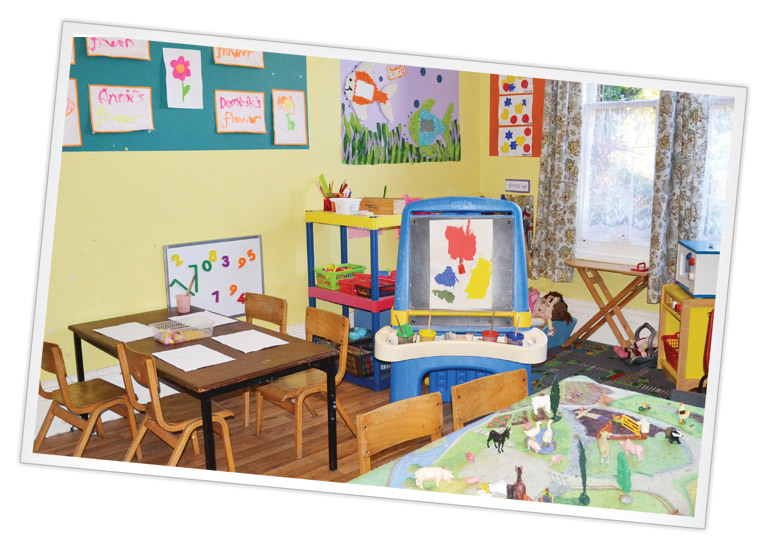 They will also begin to work towards the areas of learning which will teach them to read and write, as well as about their world etc. 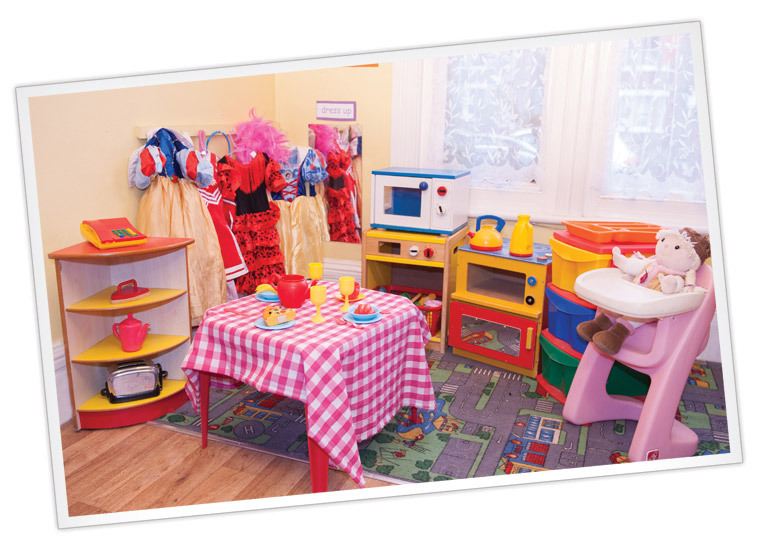 This room offers many opportunities for investigation from sand and water trays to various construction toys, and role play situations to a workshop style art area.